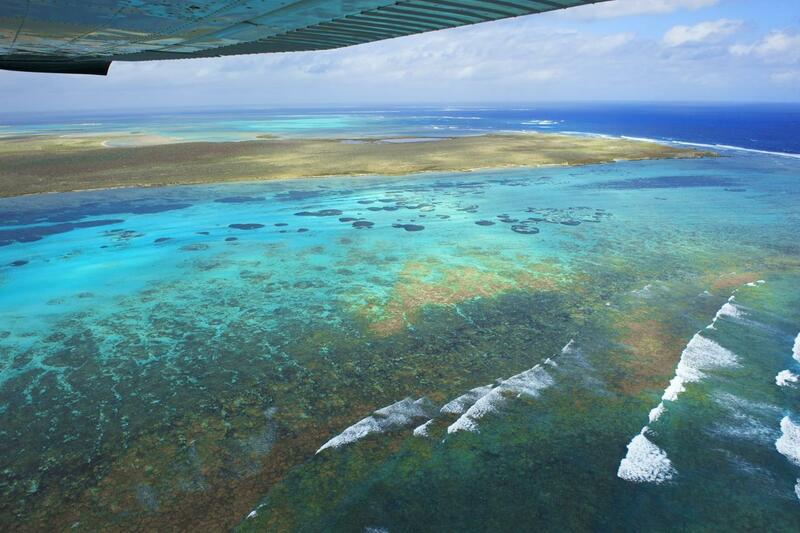 We land on East Wallabi Island, known for its beautiful coral and turquoise bays. From here enjoy a short walk to Turtle Bay where the morning is spent swimming and snorkelling in the protected waters of the coral reef. Enjoy a delicious morning tea with tea and coffee (included). 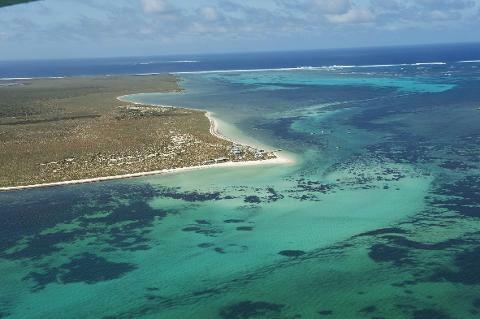 Afterwards, discover the abundant birdlife, neighboring islands, and limestone cave formations on a nature walk. 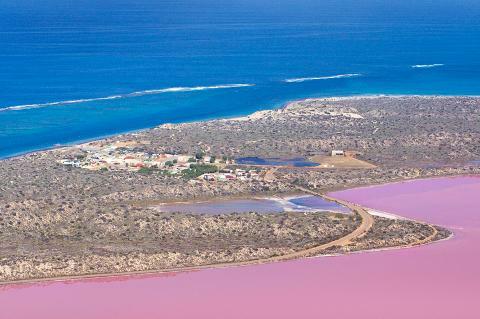 On the return to Kalbarri fly over the breathtaking Abrolhos Islands coral atolls and the site of the historical Batavia shipwreck and the unique Hutt Lagoon Pink Lake near Port Gregory. 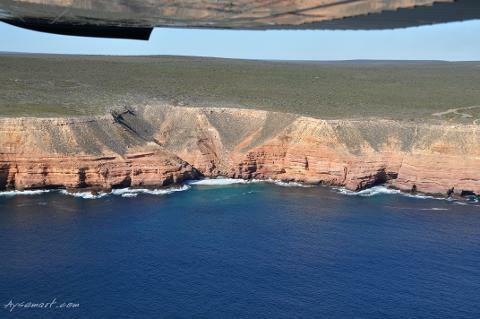 After circling the lake head back along the coastal cliffs and over the town to the Kalbarri airport.